Hiya beautiful!! I hope you are having the most fantastic day sweet friend. 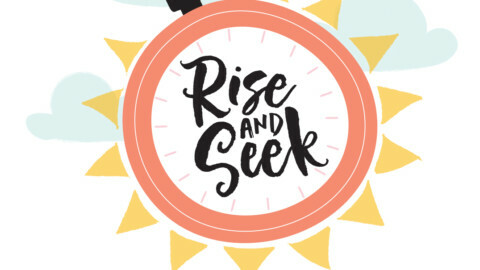 You may have seen in our newsletter earlier this week that we are launching a 30-day challenge! 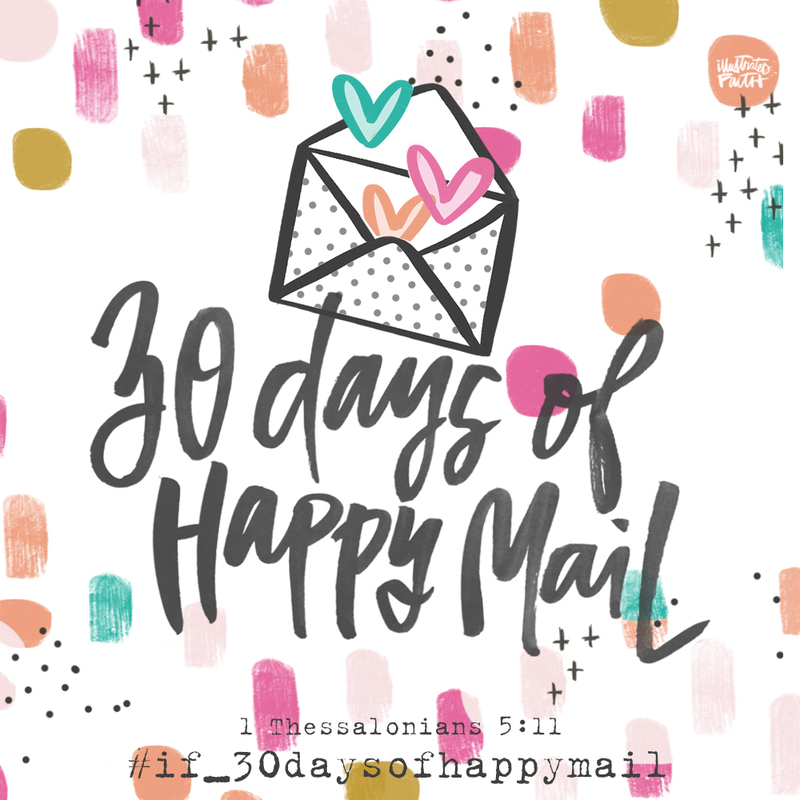 Starting July 1st, 2017 we are challenging YOU to send one card or letter a day for 30 days! Let’s spread the love! Give some JOY – share the cheer! What do you say? Who: Anyone can join along! Jump in and share your journey! Who should you send your cards to? Make sure to follow us on Instagram and we will be sharing our process along the way! When: Starting July 1st 2017 and going through the following 30 days! Where: You can follow our journey on Instagram, we will also be sharing here on the blog from time to time as well as in our newsletter, but for daily updates make sure to check Instagram! We will also be hosting a challenge on our Facebook, so check in there as well! 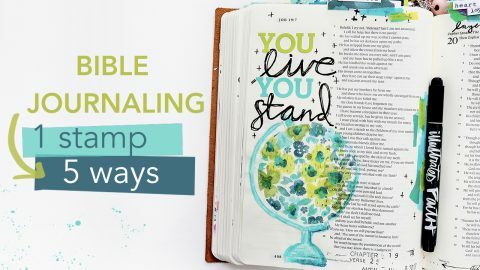 Why: Because Jesus tells us to lift up those around us! Because making people smile is fun! Because who doesn’t like sending happy mail! Because of cute cards! Because sharing your heart and prayers with those around you is always a good idea! What do you say? Are you in? Share the graphic at the top of this post on your social media account and spread the exciting news!! Let us know YOU ARE IN so we can be following along! Let’s hold each other accountable, what do you say? Supplies: Many people have been asking what you need to participate! Great question!!! 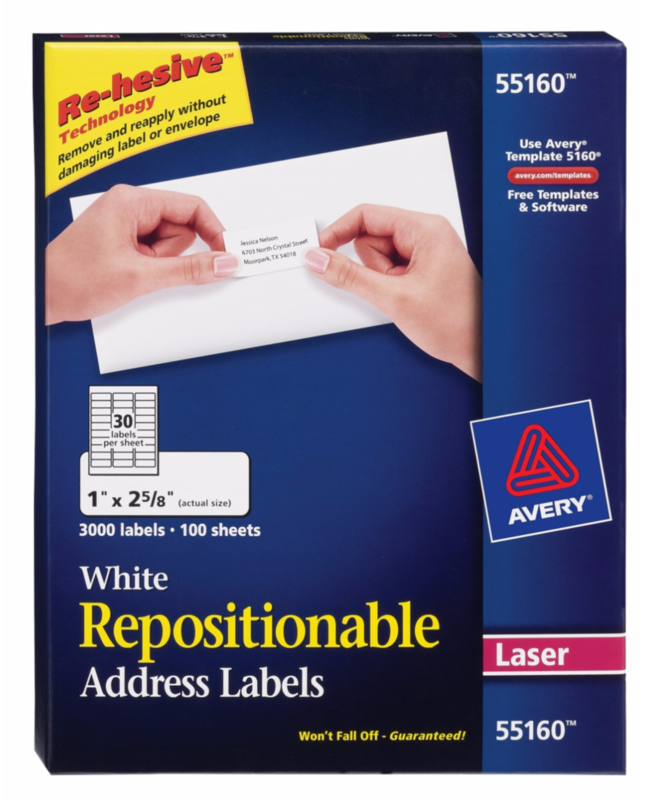 The only required items are some envelopes, paper or cards and stamps for mailing. The following supply list includes affiliate links. We make a small percentage of each sale made through these links at no extra charge to you! Other than that, let’s use what we have on hand! Keep it simple, and achievable!!! I can’t wait!!! I do hope you will join us!!! What to do when you aren’t feeling creative. 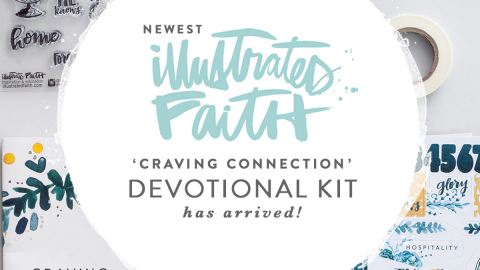 Craving Connections Bible Journaling Kit Is HERE!!! 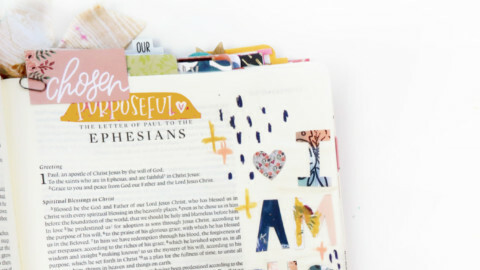 *NEW bible journaling RELEASE* Seeds of Faith!!! It’s our birthday, we will dance if we want to! Dance if we want to! What a good idea! I love sending out happy mail. I’m pre-addressing and pre stamping my envelopes. I LOVE being an encouragement to others BUT I’m TERRIBLE at sending people mail. So I’m trying to think of ways that will help keep me going. 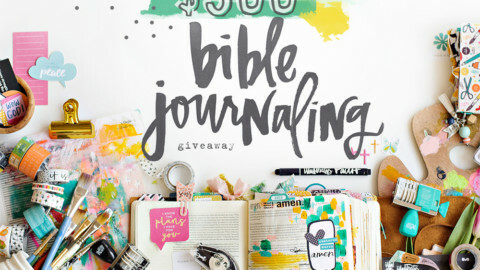 I also think it will make me accountable to do it! I’m excited for this challenge. 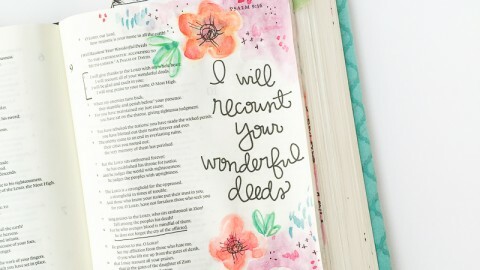 Encouraging others is definitely one of my gifts and Happy mail is such a fun way to do it. Blessings! This sounds like fun, I made it just in time. Yay!